Are you creating wealth in your business, or simply exchanging time for money? 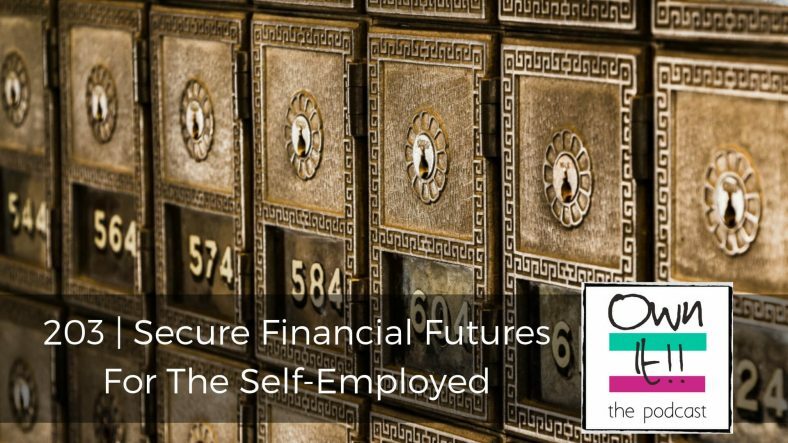 Nicola Cairncross and Judith Morgan discuss how self-employed people can secure their own financial future. Both Nicola and Judith have been struck down by evil bugs without knowing how they were infected. They’ve each been taken out of the game for between 24 and 72 hours, stricken and taken to their beds without energy to do anything. Consequently, Nicola is behind with NaNoWriMo and Judith’s abandoned it altogether. As if that wasn’t enough, Nicola has been suffering power cuts and Judith lost her emails for 24 hours last weekend. It has been quite a challenging week all round. Nicola’s been enjoying thinking around the issues experienced by her daughter and her niece and noticing how that inspires content for her returning vzine. Judith is finding her diary full of strangers and her inbox full of book sales and wonders if she was tempting fate when she started to talk about taking another sabbatical. Are you creating wealth in your business, or simply exchanging time for money? Do you pay yourself first by saving the first 10% of everything you make? If not, do you have savings, investments and/or pensions? What’s your plan for your financial future? How can self-employed people secure their own financial future or does that go against the nature of being an entrepreneur, naturally a risk-taker? Nicola chooses Conversion and Judith picks Scathed. Talk in this section is of podcast jobs which still sit on the To Do List, being behind after illness and big visitor numbers on various social media platforms. Both are impressed by Lee Child and his latest book #23, Past Tense. Nicola has finished it, Judith’s only half-way through but they each explain why he’s impressive and talk about why he’s so readable. Lee Child is an example of a self-employed person who has used his creative business model to secure his own financial future long since.